Country living at it’s finest on 11+ acres in Lockhart, TX! Conveniently located 1 mile to SH 130, 2.5 miles to Lockhart and 1 mile to the State Park golf course. 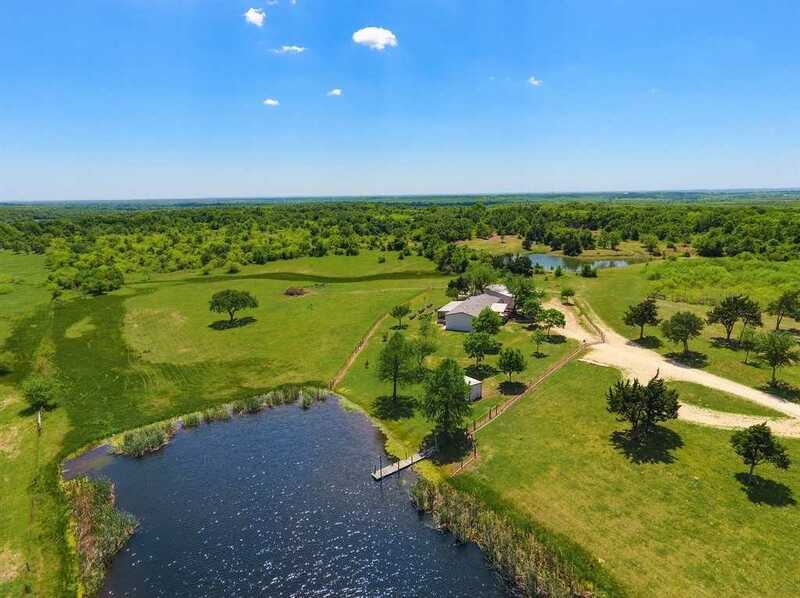 This property has everything you can imagine; 1 acre stock tank, pond with a lighted dock with bug zappers, workshop with AC & heat, storm shelter, oversized garage with epoxy coating, shed, shop area and much more! TRULY A MUST SEE! Please, send me more information on this property: MLS# 8153343 – $349,900 – 5447 State Park Rd, Lockhart, TX 78644. I would like to schedule a private showing for this property: MLS# 8153343 – $349,900 – 5447 State Park Rd, Lockhart, TX 78644.